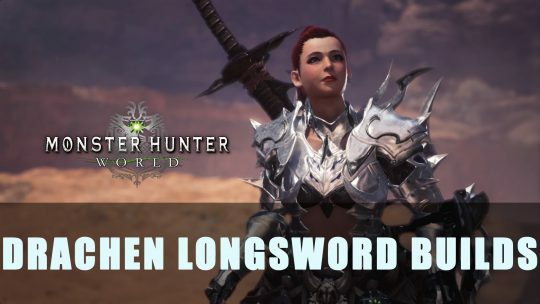 This Monster Hunter World guide will give you an idea for powerful Long Sword builds that are fun and effective. 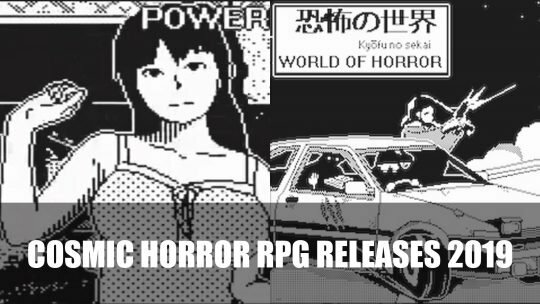 A retro 1-bit hellish roguelite RPG World of Horror will be coming to console and PC in 2019, more details here! 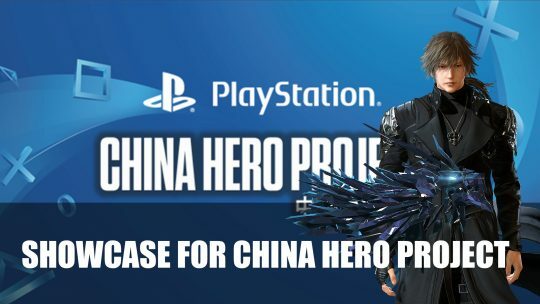 Sony Interactive Entertainment Shanghai release a showcase featuring the games developed by the China Hero Project for the ChinaJoy 2018 exhibition. 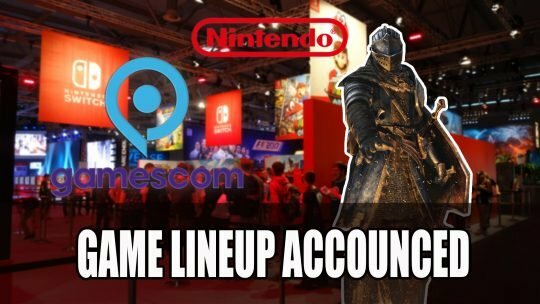 Nintendo reveal their lineup for Gamescom 2018, the list includes Super Mario Party and the long awaited Dark Souls Remastered Switch version.